Will Ferrell Singing In Spanish? Yes Please. | The Cineaste's Lament. ← New “ParaNorman” Poster Is Very Silly, Indeed. Will Ferrell Singing In Spanish? Yes Please. From his upcoming “Casa di Mi Padre,” here’s the comedian doing his very best troubadour. 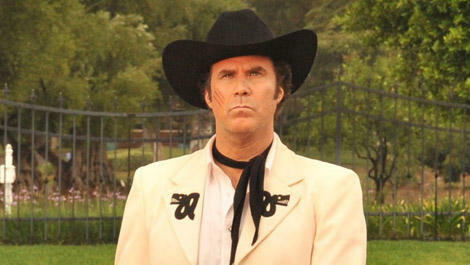 This entry was posted in comedy, Film News, Trailer Trash and tagged Casa di Mi Padre, Funny or Die, Will Ferrell. Bookmark the permalink.